Humans have a love/hate relationship with water. We need enough to survive and live comfortably, but not enough to flood our homes or wreck our roofs. Unfortunately, Gilbert, Arizona, and all of the South West have been a part of a drought for far too long, and the effects are starting to show. It is believed a water shortage will take effect in 2017 due to the depletion of Lake Mead. In order to stave off this discouraging circumstance for as long as possible, many municipalities throughout the East Valley have taken to rebate programs encouraging residents to remove their gorgeous green grass in favor of colorful cacti and other drought-resistant plants. 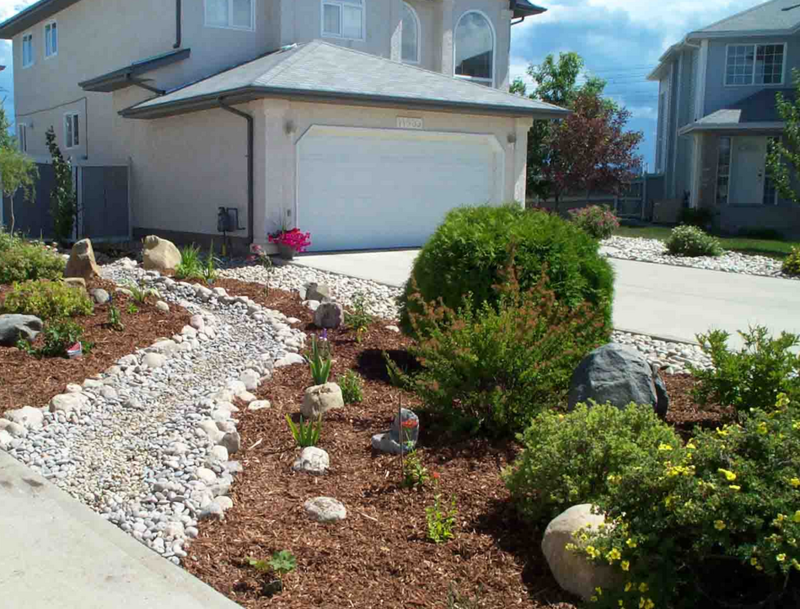 Droughts have more effects than just ruining your lawn and causing a shortage. The disruption in water flow could cause sewage backup or even a pipe burst if the pressure changes too quickly. If you ever find your self in the middle of a flooded home, call a water damage Gilbert company that is licensed, insured, and bonded to offer you same day service. A professional is always needed any time there is a water emergency. Water is a hazard, be it from ruptured hoses, storms, or the lack there of, as the case may be. When you have too much water, call in the pros, when you have too little, tear up that lawn. Why Should I Remove my Lawn? If the fate of the South Western United States was not a good enough reason, there are a few that apply directly to you. 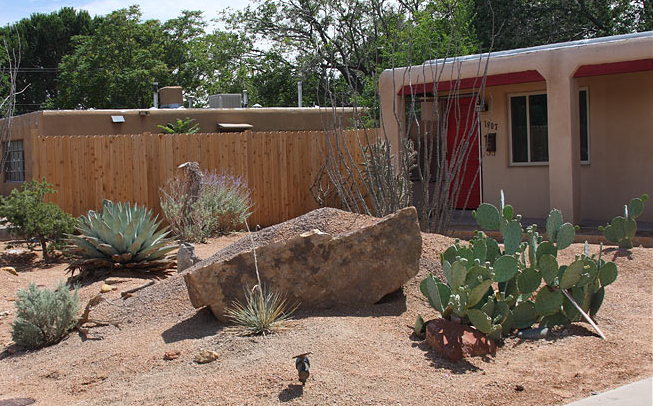 With the rebates in place, you could earn up to $3000 for Xeriscaping. This is the process of replacing foreign, water-hogging grass with local fauna and flora. These types of plants can survive a drought without much maintenance or water. 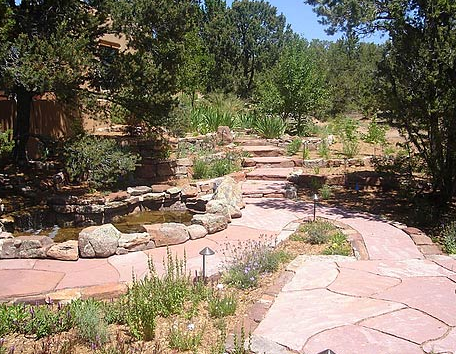 To put it in perspective, a common yard needs 55 inches of water a year, where as a xeriscape needs only 18. For an even graver statistic, Arizona only receives 8 inches of rain a year. Most of the rebate programs require at least 100sqft to be replaced and 50% of the area be covered by new, drought-sustainable plants. The money aspect gets even better. An acre of Bermuda grass needs approximately $2600 per month in upkeep. A desert landscape needs only $300. At this point, there are few reasons to keep any sort of water-chugging plant. If you do attempt for the rebate, be sure to check with your city ordinance prior to doing any work. Many rebates require a before and after inspection to qualify. You can also attend a number of free landscaping classes to prepare yourself for the work. What can I do to keep my home safe in a Drought? Droughts take a toll on your water line because of the dry environment and inconsistent flow of water. Many companies that offer water restoration services will perform a free inspection to check your plumbing. This can often catch a disaster, such as a washer burst, before it occurs, saving you hundreds or thousands in repair costs. Installing a sewage back flow valve will prevent returning water from flooding into your home in the form of a toilet overflow. The best step anyone can take to defend their property against water damage is to keep water damage Gilbert experts on speed dial.